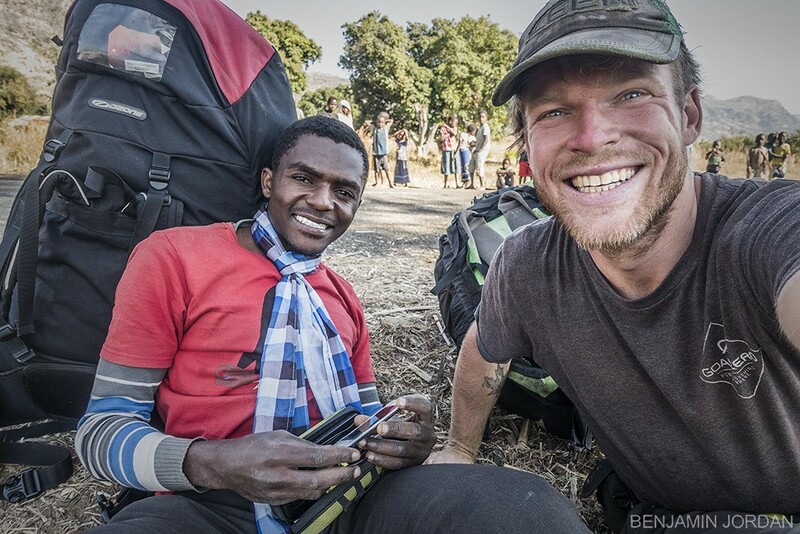 The School of Dreams was founded by Canadian Filmmaker, Benjamin Jordan and Godfrey Masauli, who Jordan helped become Malawi's first Paraglider pilot in 2011. 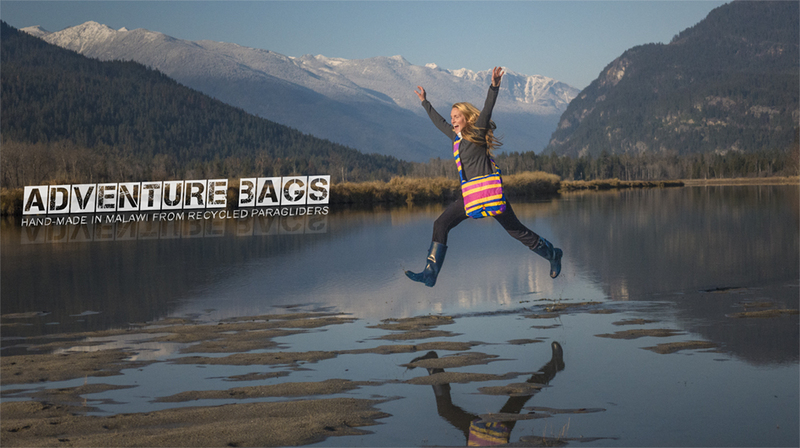 Through photography and film, the pair aimed to gain the international support needed to build a Paragliding School and Inspiration Centre in Malawi. The greater goal was to inspire youth to stay in school and decrease the dropout rate, a staggering 93%. 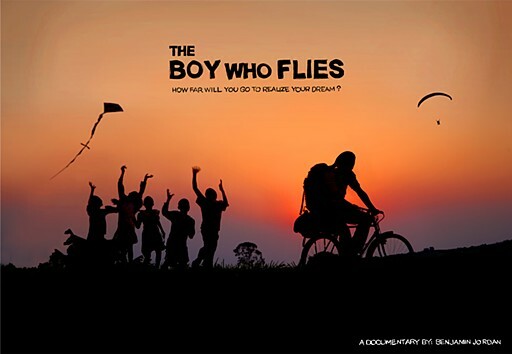 With their wildly successful film, "The Boy Who Flies", the duo captured the hearts and imaginations all audiences all over the world and used that film to fundraise towards their great vision. 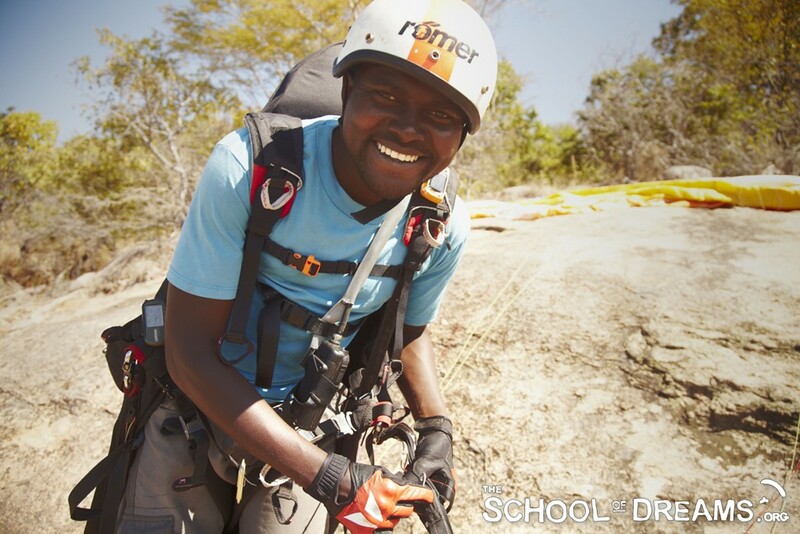 In 2014, Benjamin returned to Malawi to explore its paragliding potential and find the ultimate location for the school. During that 4-month expedition, Godfrey realized he did not want to run the school and instead used the relationships built through the project, to realize his true goal of becoming a commercial airplane pilot. Jordan remained in Malawi, discovered the Nazareth Community Centre in Mganja village, the ultimate location for the school, and laid the groundwork for years to come. Ready for a Ride - Mathew just completed his first solo flight. We're waiting to hitch another ridge back to launch. In May of 2016, Jordan officially opened the school and teamed up with Mathew Hau Hau, a bright young man who became Jordan's paragliding student during the day, and parter in establishing community projects at night. Together, they opened the Solar Powered Internet Centre for youth and the Mganja Women's Tailoring Project, helping youth access information about their passions, and providing a means for women to earn additional income so that their families won't go hungry during times of reduced harvest.